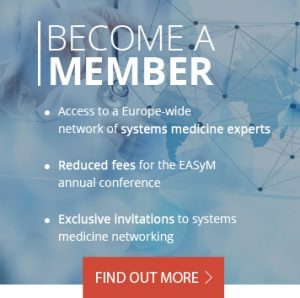 The open seminar “Policy development in Personalized Medicine” (15th March 2018, Amsterdam) is organized in the framework of the European Project PRECeDI – Personalized PREvention of Chronic Diseases (Marie Slodowska-Curie Action) which, under the coordination of Università Cattolica del Sacro Cuore (Rome, Italy), brings together a multidisciplinary and high level consortium working in the field of personalized prevention of chronic diseases. The aim of the PRECeDI is to promote knowledge transfer between academic and non-academic entities and to cover the existing gap in the evidence-base use of the –omics approach in the prevention of chronic diseases. The open seminar will be focused on Policy implication of Personalized Medicine in Europe and the results of the seminar will contribute to the final recommendations on personalized prevention that PRECeDI will publish by the end of 2018.